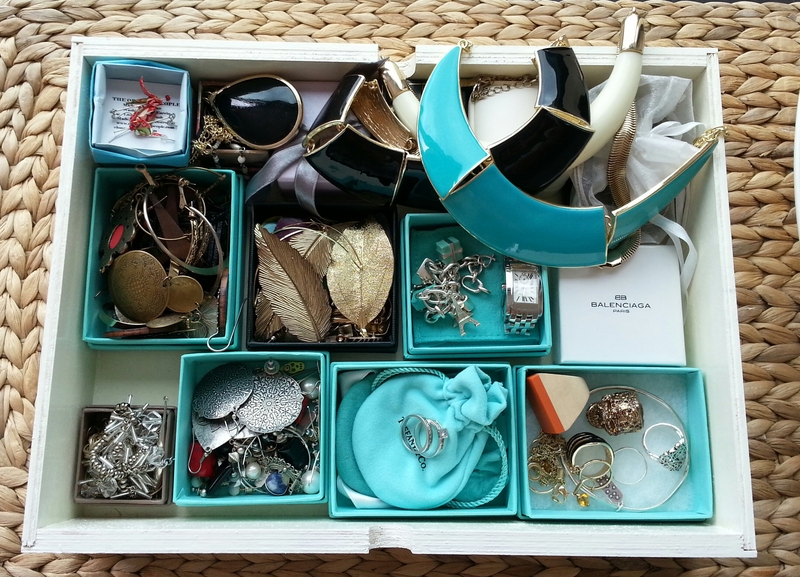 If you’re like me, your jewellery box is a bazaar of trinkets; old, new, precious & everyday costume bling. 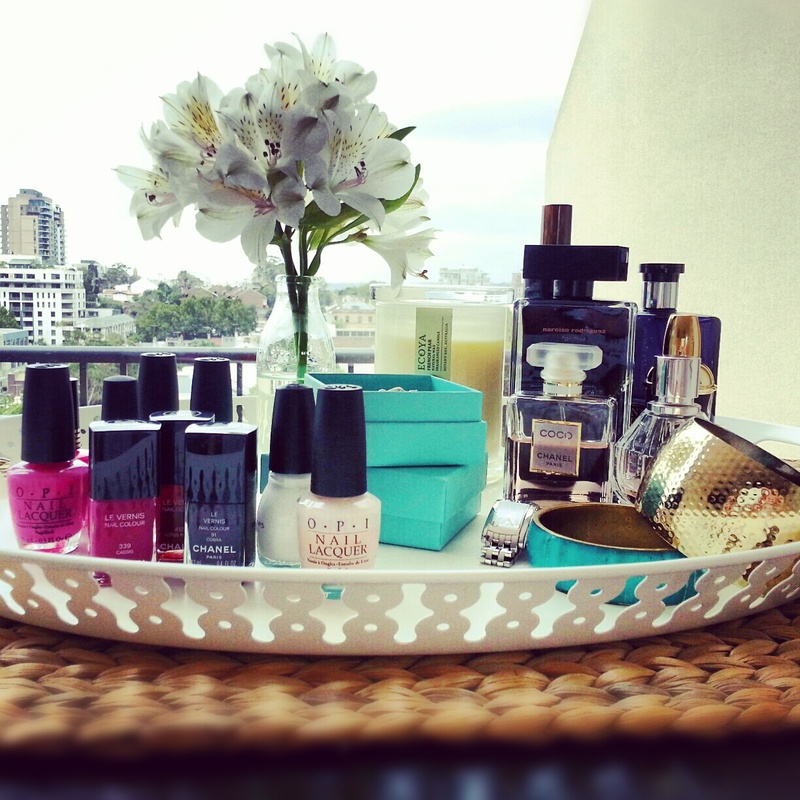 During my last week of holidays I’ve been sorting, organising & spring cleaning. 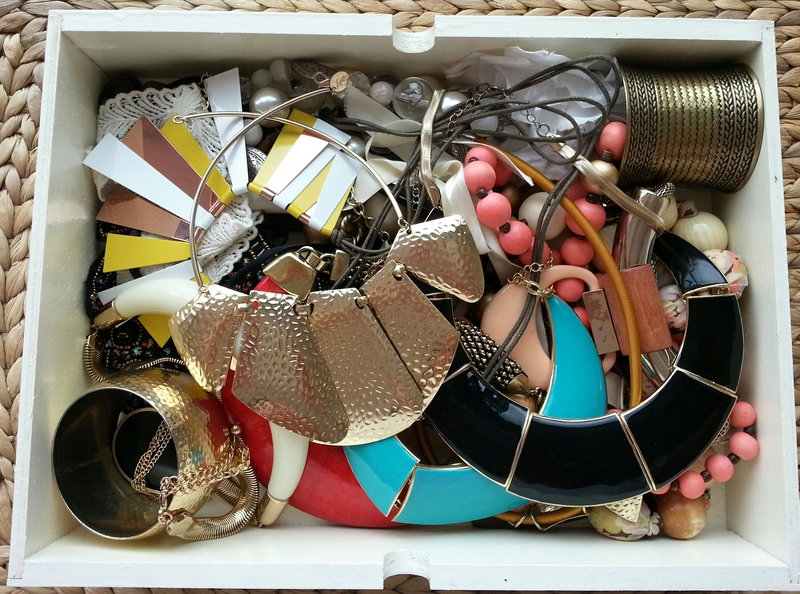 I thought I’d share a peek of all my jingles, jangles & pretty shiny stuff. 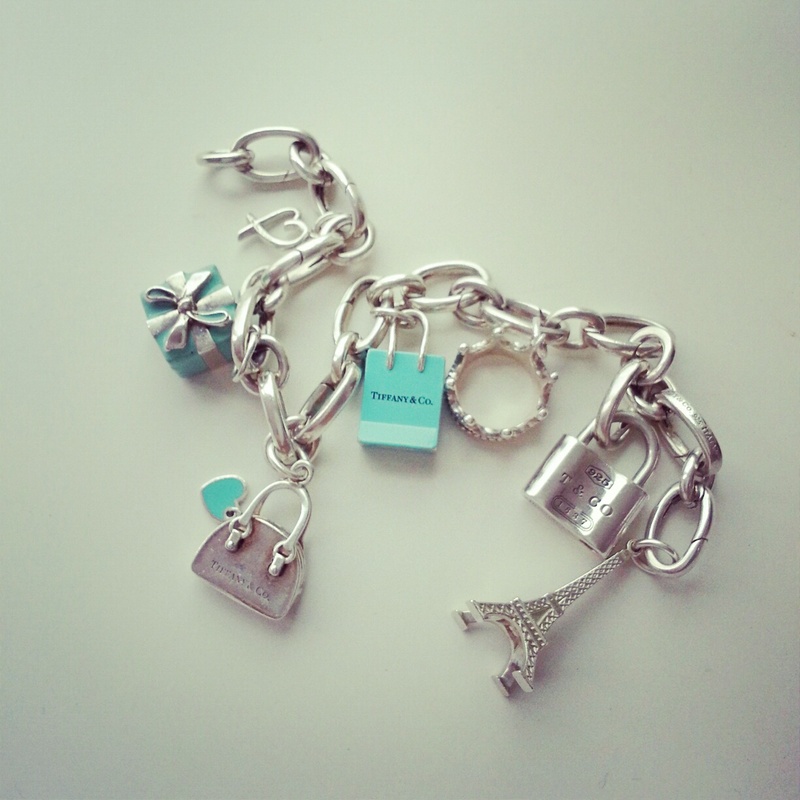 I love my Tiffany & Co charm bracelet. I’ve been collecting charms for seven years! 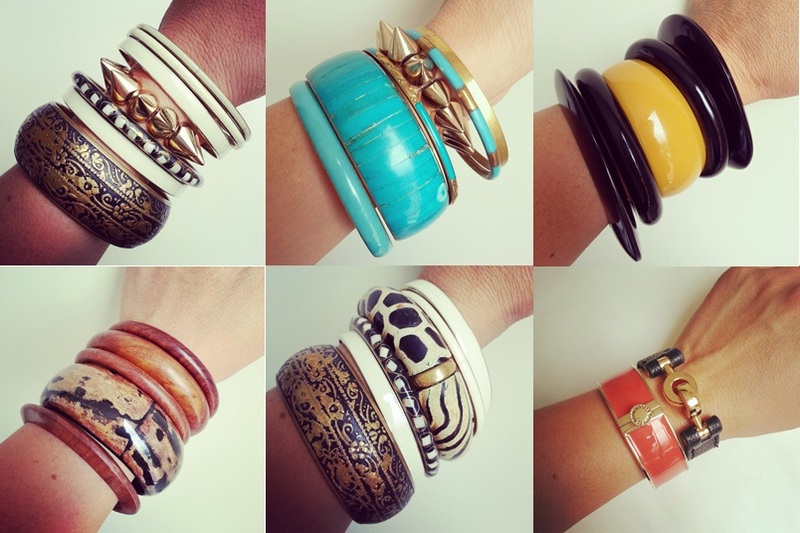 If I’m lucky, I get them for birthdays, Christmas & anniversary presents. 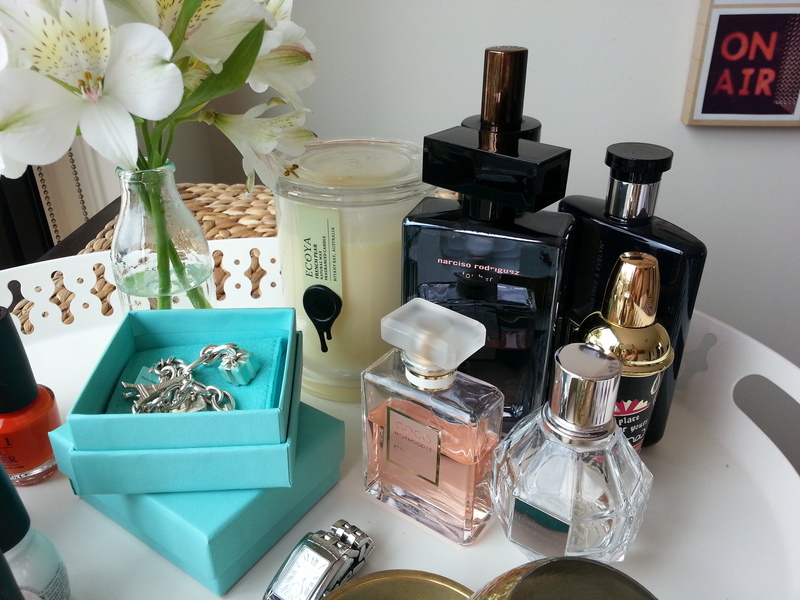 & what are some of your favourite trinkets?